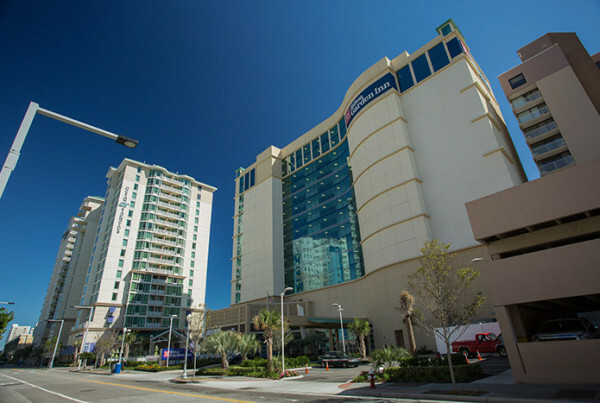 The Virginia Beach Hilton is located at 3315 Atlantic Avenue in beautiful Virginia Beach. Commonwealth Building Materials provided the drywall, steel and insulation. General Contractor: WM Jordan. Drywall Contractor: Va Drywall.